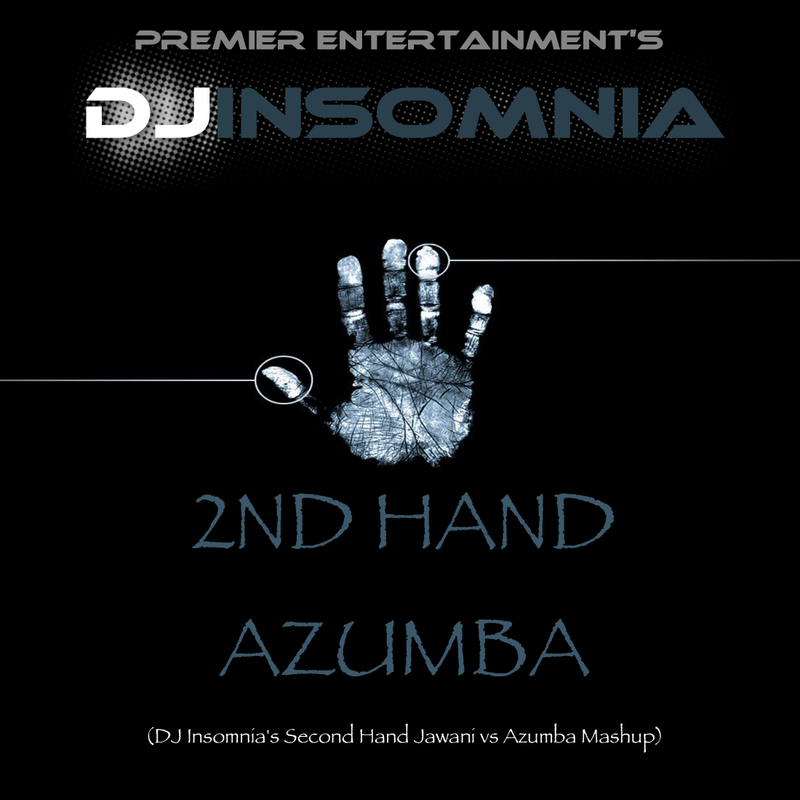 New Mashup by DJ Insomnia! It’s been almost two months since I released my last mashup of Main Khiladi Tu Anari. This time around, I decided to mashup a more recent song which I feel is going to blow up amongst the Wedding/Private party scene in the coming month or so. DJs, rock this in your sets and let me know how it works! Party people, put your hands up and enjoy! Next Post: Mixology has been remastered!